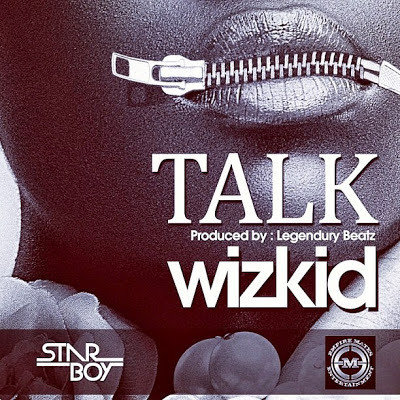 Wizkid was meant to release his sophomore album on June 12 - but the album has been pushed back until further notice. But luckily enough for his fans - Wizkid has dropped a new track titled "Talk" produced by Legundury Beatz. I don't know if I like this song as of yet but as we anticipate for the release of Wiz's new album and the video to "Jaiye Jaiye" featuring Femi Kuti - I guess this will do.